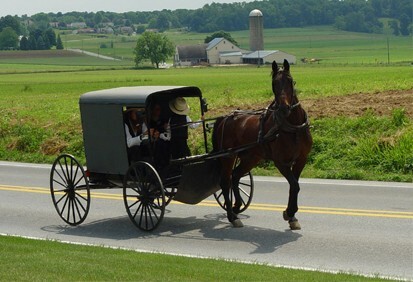 Amish Country: Lastly, you’ll arrive in Lancaster’s Amish Country! 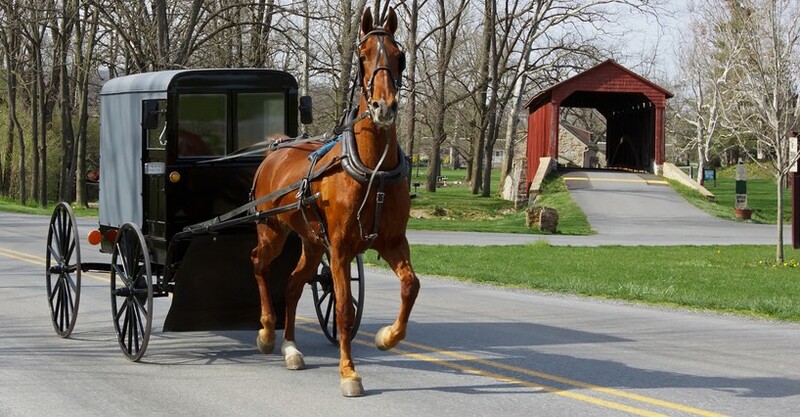 Peruse the Amish Marketplace for lunch, fresh produce, baked goods, and other homemade farm treats. 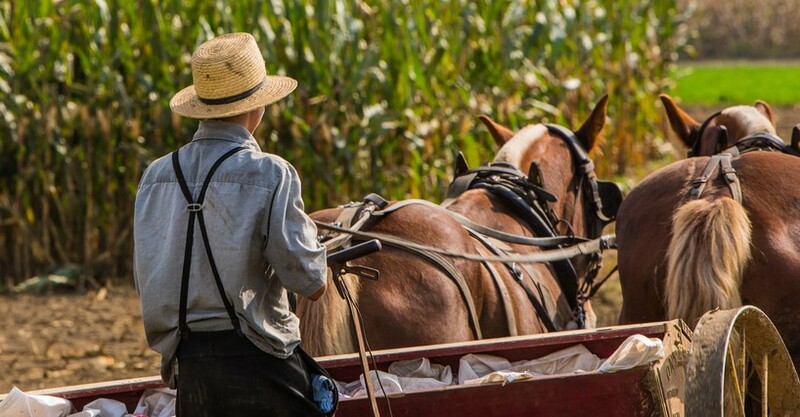 While traveling around on the buggy ride, you'll see the sprawling farmland that stretches toward the horizon as far as the eye can see! After completing your online purchase you will be redirected to a page with your voucher. An order confirmation with a link to your online voucher will also be e-mailed to you within two hours of completing your purchase. Redeem at any of the visitor center locations listed on the voucher. At the visitor center, simply show your voucher on your mobile phone or bring a printed copy.